Beloved daughter of the late Charles and Christine (nee Schulz) Schunk. A loving sister of the late Estelle (Albert) Hoeweler, Lillian (Elmer) Supe, Agnes (Carl) Greber, Eleanor (Jim) Bowers and Morris “Bud” Schunk. Dear sister-in-law, Carol Schunk. She loved being an aunt and cherished her nieces and nephews. She is also survived by loving relatives and friends. Vera’s life began on a farm in Green Township. After graduating from Mt. Healthy High School, she worked as a secretary for Fischer Special and continued working there for 46 years. Vera was a member of Christ, Prince of Peace UMC. She served as an altar guild member and a choir member. Vera had a special love for animals. Her dogs were an important part of her family and were always in her thoughts. 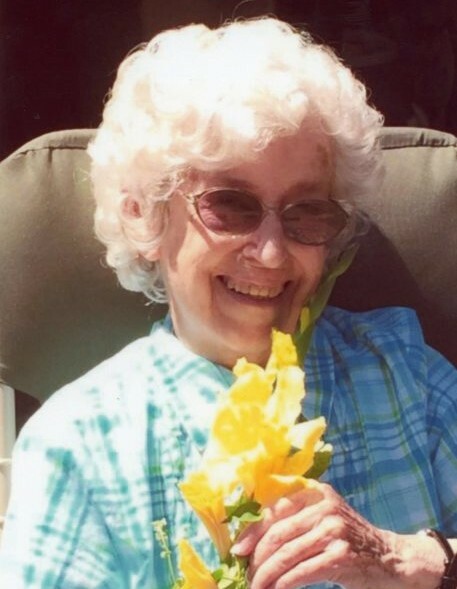 Vera passed away peacefully on Saturday, October 13, 2018 at the age of 88 years. Visitation will be held at Christ, Prince of Peace Church, 10507 Colerain Ave., Cincinnati, OH 45252 on Saturday, October 20, 2018 from 9AM until the time of the funeral service at 10AM. Interment to follow at Bridgetown Cemetery. Memorial contributions may be made to Christ, Prince of Peace UMC, 10507 Colerain Avenue, Cincinnati, OH, 45252 or SPCA of Cincinnati, 11900 Conrey Road, Cincinnati, OH, 45249.